For over 50 years, students have chosen ELS to achieve their English language goals. Since 1961, ELS has helped more than 1.2 million students from over 143 countries around the world learn English quickly and effectively. ELS offers a variety of programs to help you gain the English proficiency you need and to guide you on your path to success. With 12 class levels, state-of- the-art language technology centres, multiple testing services and university admission assistance, ELS ensures success through their personalized approach and commitment to student achievement. 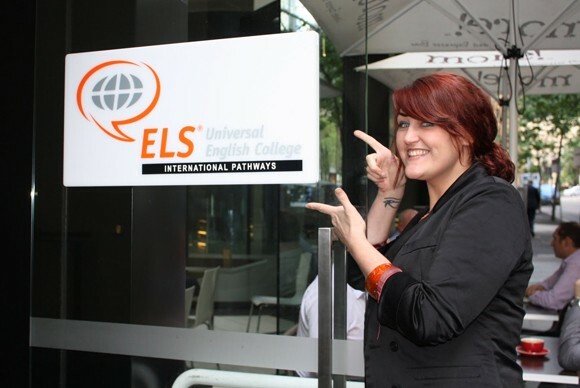 Many of the most experienced teachers at ELS—Senior Instructors and Instructional Specialists—are members of TESOL (Teachers of English to Speakers of Other Languages). ELS/Sydney is located in the centre of Sydney, just a few minutes’ walk from the world-famous harbour, with public transport, shops, and attractions all nearby. Improve your English skills to enhance your career. 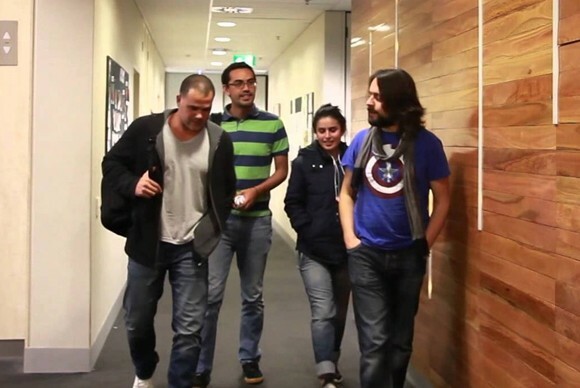 Enjoy a study holiday in Australia, one of the world’s finest study destinations. Become part of a welcoming, friendly community full of students from all over the world. 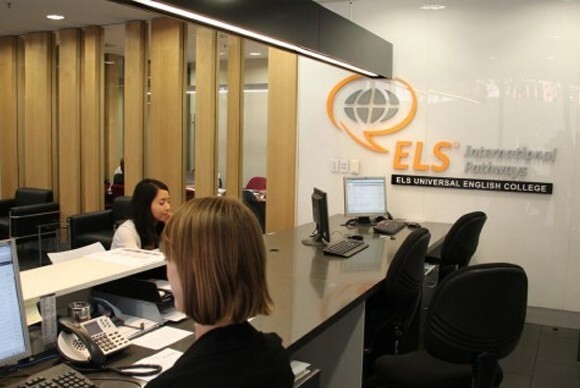 ELS makes it a priority to ensure you are getting the individual attention you need to be successful throughout your time with ELS through their Total Support service. All their teachers are professional educators with experience in English language instruction. The majority hold Master’s degrees or TEFL Certificates.